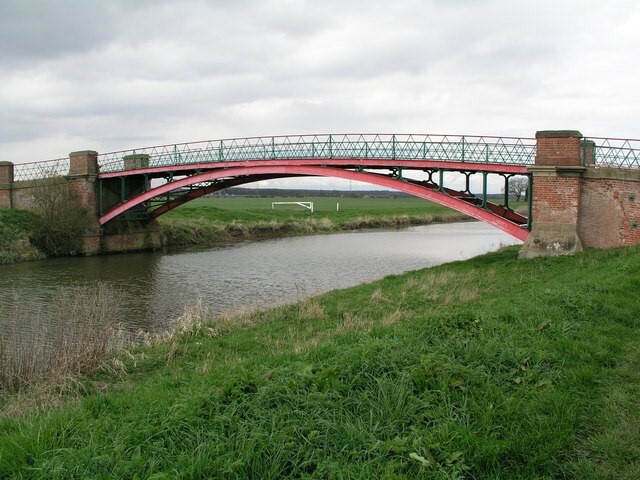 The parish boundary is defined by water with the old river Ancholme to the east, Kettleby beck to the north and North Kelsey beck to the south. Predominantly farm land, both villages have working arable and beef farms. Many of the old farm houses and buildings have been converted into attractive houses. The village of CADNEY was first recorded in the Doomsday Book as Catenai and throughout time as been spelt a variety of ways including Cadenai, Kadenei and Kadnay. Translated the villages name means 'island or dry ground in marsh, of a man called Cada'. The village of HOWSHAM lies in the northern part of what was historically known as the Yarborough Wapentake. A ‘Wapentake’ is a Norse word translating as ‘a hundred’ and was an old way of dividing up the land in the Eastern counties. The parish church of All Saints has its roots in Norman times and was restored between 1912 and 1914 by Sir Charles Nicholson is Grade 1 listed The church of is of stone in the Norman style, consisting of chancel, nave, south aisle, chantry, south porch and a western tower containing one bell: there is an oak screen, beautifully carved, and a Norman font: in 1865 a severe gale of wind carried away the roof of the chancel, but a new roof has been erected at the cost of the Earl of Yarborough: beneath the pulpit is a stone inscribed to the memory of the Pye family and bearing date 1699: there are also the remains of a stained window in the south aisle: the chancel and chantry each retain a piscina: the church was closed for restoration in 1895, and divine service is now held in a licensed Mission room. The register dates from the year 1564. To the west stands the remains of Newstead Priory a small Gilbertine house founded by Henry II in 1171 and upon its dissolution in 1538 housed a prior and five canons. The village of HOWSHAM is a small hamlet, which lies to the east of Cadney. The larger of the two villages it once had a railway station located on the Grimsby to Lincoln line which closed in 1965; however the line remains in use today. 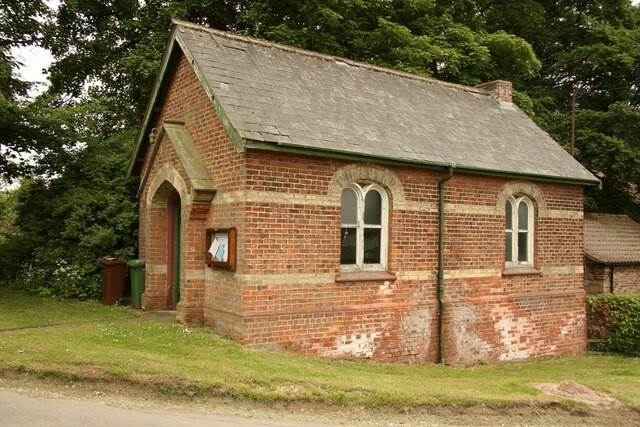 The Village Hall, formerly the Wesleyan Methodist Chapel and School Room, together with the Park is a very popular community venue for social and leisure events.